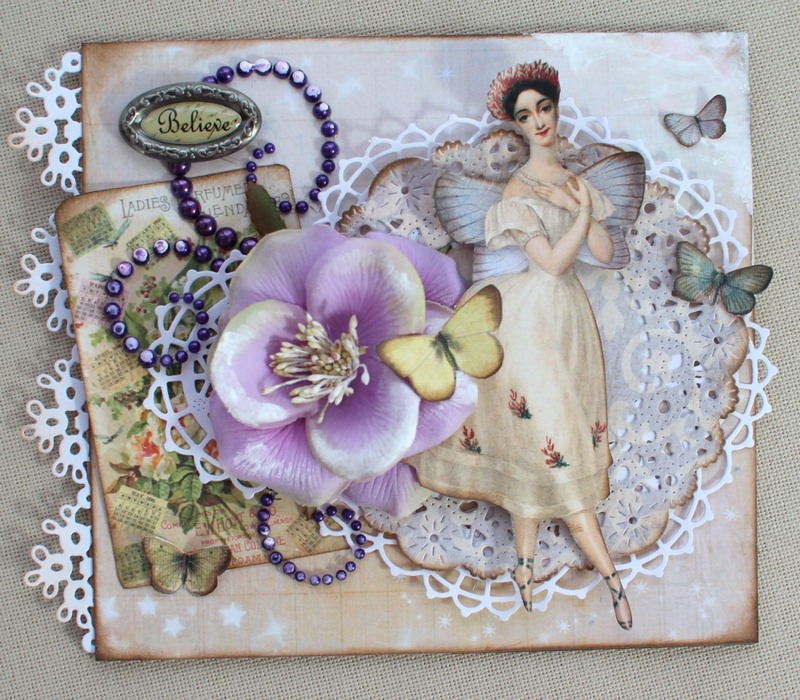 The paper is from a couple different collections by Prima, as is the flower, and the gorgeous purple peal flourish is by Flourish With a Bling. 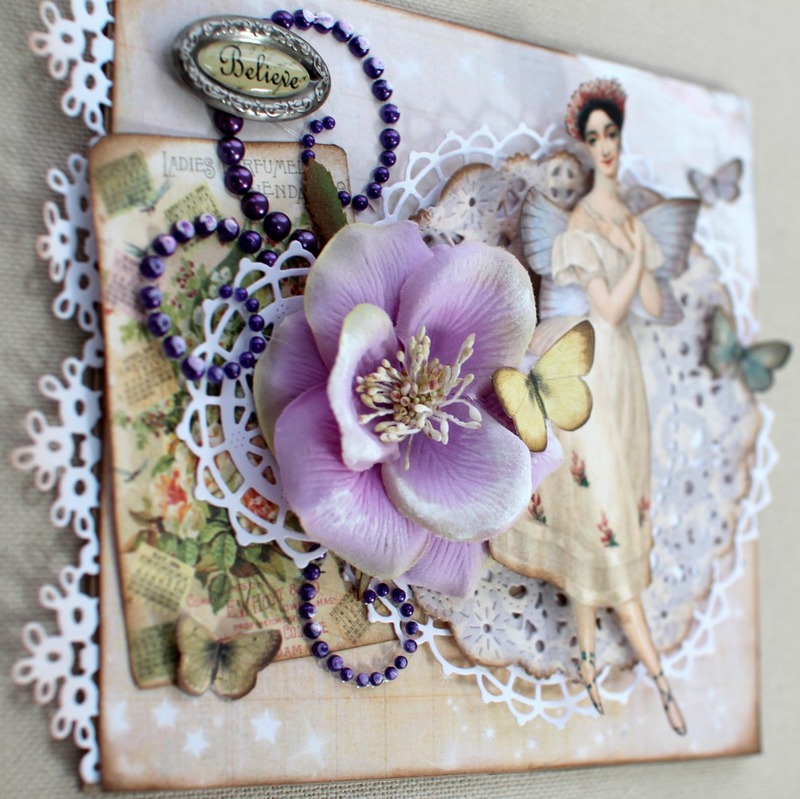 What a delicate and beautiful card. 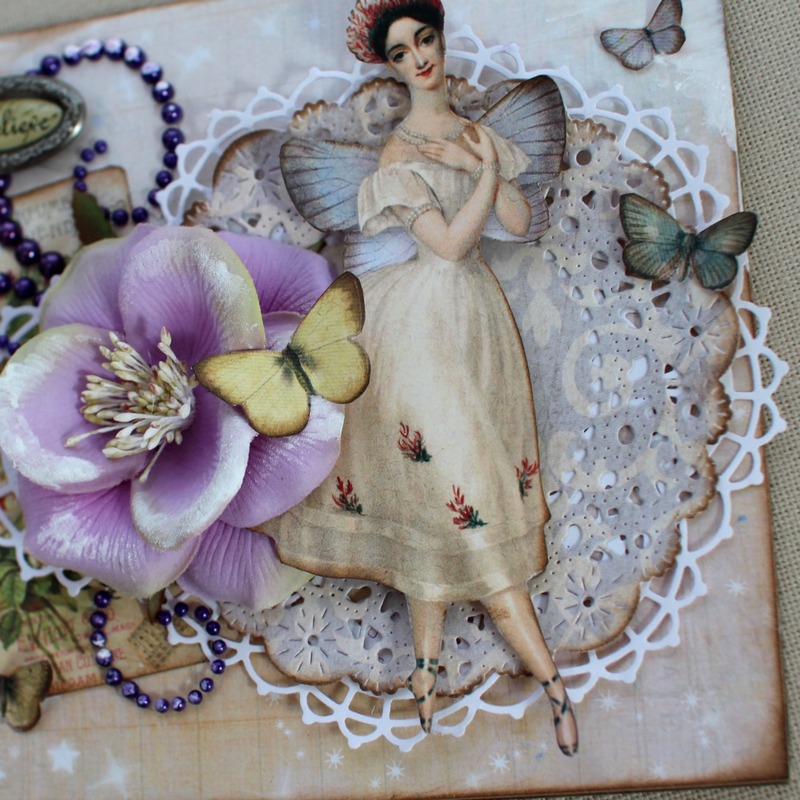 So many intricate details. Thank you for joining us this week at Cheery Lynn's Challenge. Best of luck!!! 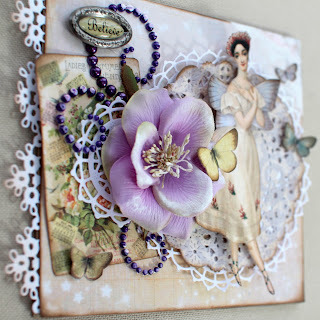 I love the Vintage look for your card and your attention to detail. Every time you look at it you find another feature that is amazing. 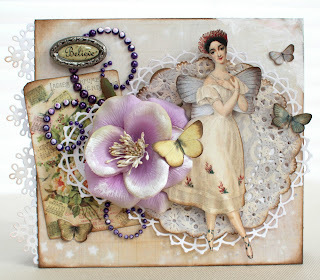 Thank you very much for joining us this week at Cheery Lynn Designs. This is so beautiful! 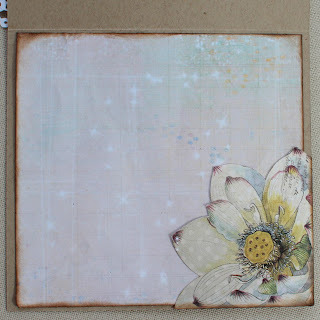 I love the way you layered the doilies and the beautiful image and flower! 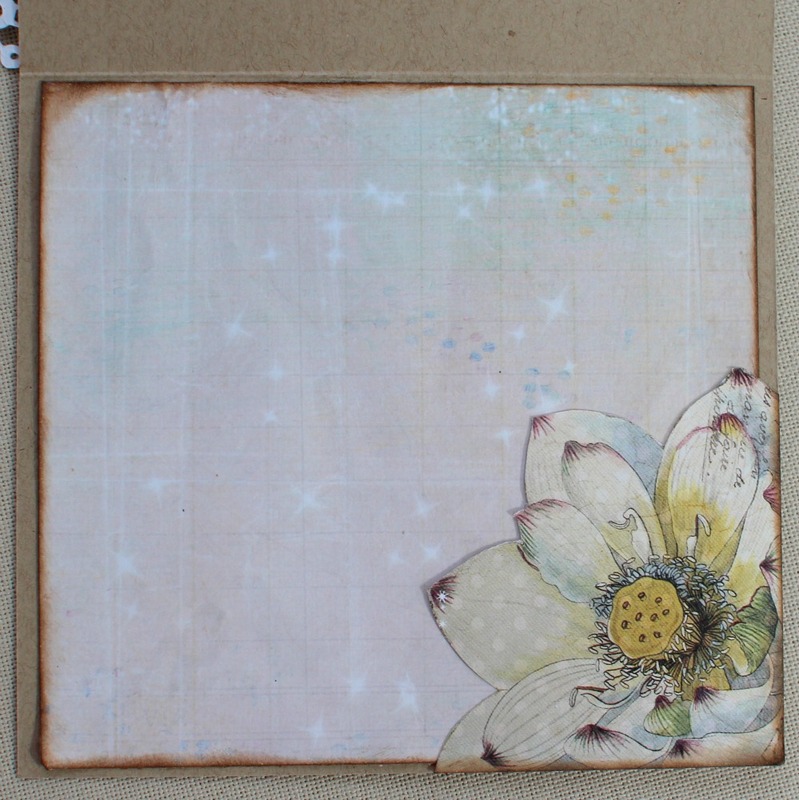 I also love the edge you added with the border die! So beautiful!!! !